Spring is upon us..become a Morning person! Whether you’re a morning person or you’re not..lifestyle factors can pretty much change this with almost immediate effect! With everyone constantly and increasingly on-the-go all the time, there is almost an unspoken expectation to not give yourself time off, not have any time down, and constantly people measuring commitment/success by the amount of shut-eye they had the previous night. We’ve decided to come up with a few ways this can be changed, so that even the sleepiest of us can enjoy the mornings as they become lighter with a few simple lifestyle changes..
It’s easy to get into a habit of relying on caffeine filled drinks to get you through the day, however drinking a coffee close to your bed time will most likely be a culprit to disturbing your sleep. For some people this doesn’t affect their sleep too much, however due to it being a stimulant it will undoubtedly disrupt most people’s. It can be found in more than just your daily coffee though, so avoiding chocolate with high levels of cacao is also going to help your sleep be the best quality it can be. With work schedules so demanding, it’s important to ensure, if you want to be the morning person you envisage yourself becoming, that you cut the caffeine mid afternoon each day. Instead, enjoy water infused with fresh fruit for a flavour kick and green tea to waken you up. Start by going to bed even half an hour earlier, an hour, or more, and increase the shift in hours as your body clock becomes more used to it.. Although getting your “beauty sleep” isn’t strictly true for beauty purposes, there is definitely something to be said about getting the zzz’s in before the clock strikes 12. Aside from the fact that many of us have to be up by 7ish in the morning, the way getting into bed a couple of hours before midnight will change your mood for the day is astounding. As the saying states, “Eat breakfast like a King, Lunch like a queen..”. After your morning work out session, the best way to refuel for the day ahead is to have a truly hearty but healthy breakfast. 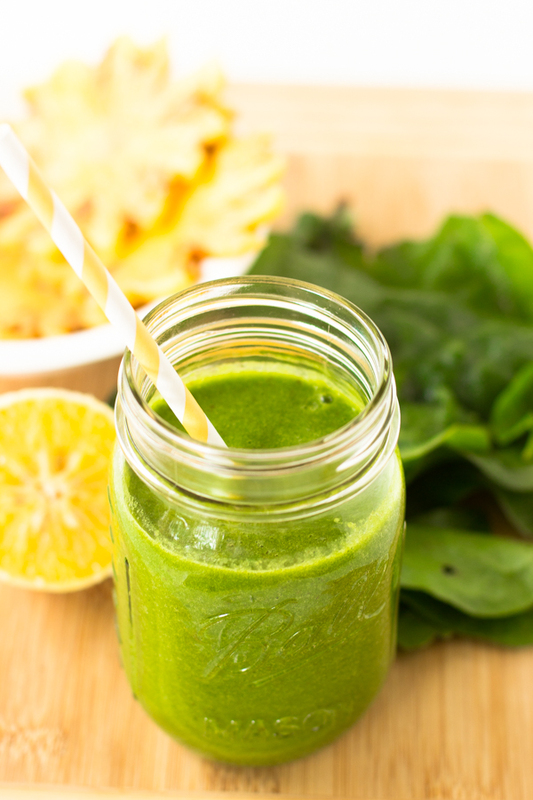 Having something like overnight oats, a bowl of porridge, or avocado and eggs on toast sprinkled with seeds will give you the nutrients you need to power through a long day and, if you know what you’re having the night before, you will undoubtedly look forward to eating it in the morning – what better way to become a morning person? Simple but effective, planning in advance is always going to put you in good stead whether you like it or not, and annoyingly enough, always proves right! By moving your alarm to the other side of the room, you will be forced to get up to turn it off, and let’s face it, once you’re up, well you’re up! If you are planning to get up slightly earlier than would be standard for your early morning wake ups, get your clothes ready and laid out the night before so that it doesn’t take long to change in the morning and no thought has to be put into the outfit either. Also, ensure you prepare your breakfast, as it won’t only save you time, but it will allow you to be happy in the knowledge that you will be eating something good in the morning. 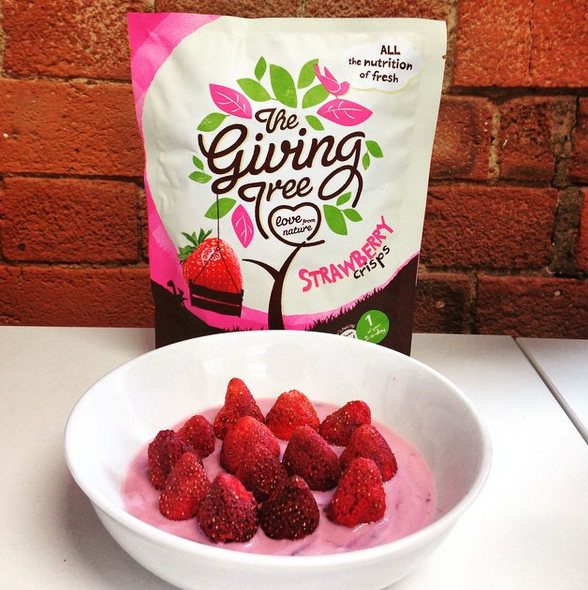 Try this delicious Giving Tree breakfast of naturally flavoured fruit yogurt and strawberry crisps!